The Ehipassiko Chanting Group (ECG) provides free Buddhist chanting services for funerals with the Wat Ananda Youth (WAY) as its custodian and in association with the Buddhist Fellowship. Ehipassiko means Come and See, an important teaching of the Buddha. The Buddha taught that we should not just believe what we are told. Instead, we should ask questions to clarify any doubts that we have and see for ourselves the relevance of His teachings. 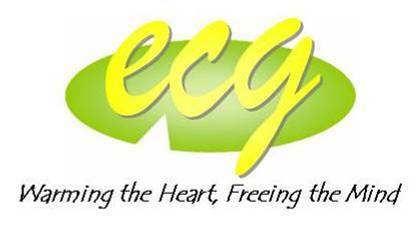 ECG hopes to invite friends to see for ourselves the Three Universal Characteristics as taught by the Buddha, namely Suffering (Dukkha), Impermanence (Anicca) and Non-self (Anatta) when we attend funeral/wakes. The objectives of ECG are: (a) to practice and propagate the Dhamma through the proper ways of conducting a Buddhist funeral/wake service; (b) to give spiritual support and guidance to the bereaved family; and (c) to acquire merits by performing meritorious deeds for the purpose of sharing the merits with the deceased. If you are interested to join the group, please contact email to way1966@gmail.com. Members will get to learn numerous Buddhist chants and can volunteer to provide their service to help support those family members who are going through the difficult times.